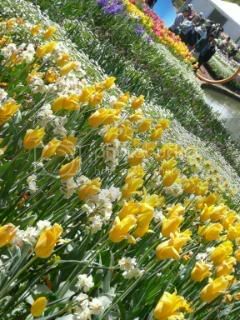 sewing the seeds of love: tulips and bees ....quilting bees ! Well, we survived the freezing cold conditions in Canberra for Floriade. It is a wonder there were any tulips left with the gale force winds ! Beautiful tulips, but must admit,I was frozen to the bone so I couldn't wait to get back in the car and drive to the mall. What luck ! A fabulous new Hobbysew had opened there with a great array of fabrics so I spent an hour or so warming myself up while browsing ( and buying ....sshh.. don't tell DH ). 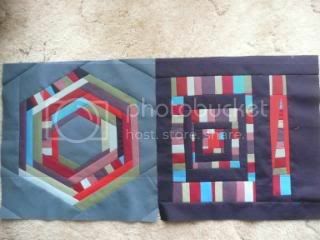 These are my blocks for Amy for the ANZAC quilting bee. They proved to be a challenge in that I had to think outside the square..but I am pleased with the final result .I hope Amy is also. 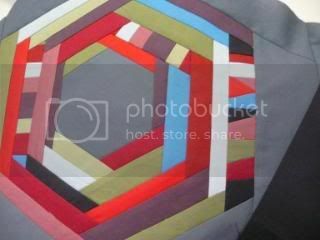 Have you seen the latest blocks in the Quilt Project ? 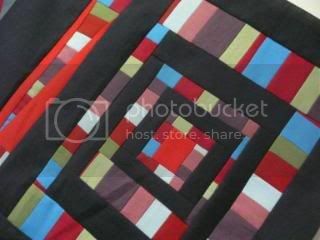 The quilt will be on display in Melbourne for one evening only, here are the details . School holidays start at 3.10 pm tomorrow. I have been busy gathering ideas for crafty ventures to keep the children occupied over the next 2 weeks. First on the list is some goop ! definitely an outside activity. Any links to some great sites with kids craft activities greatly appreciated !